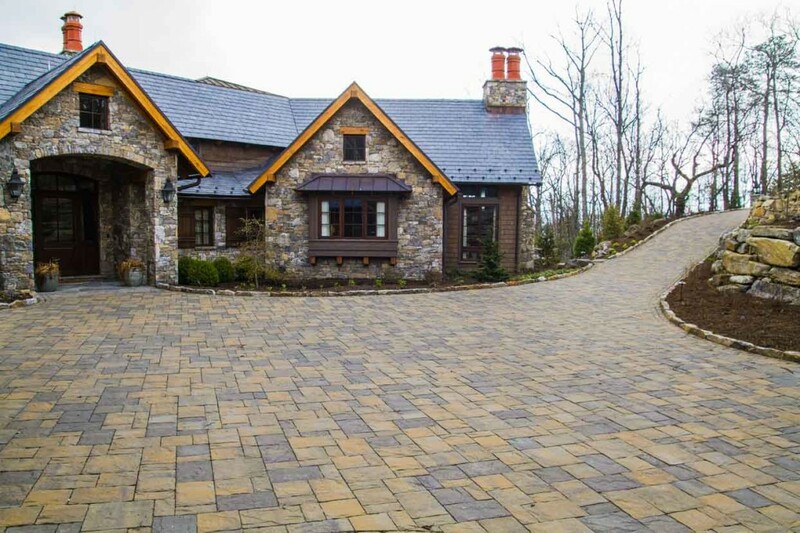 Hardscapes include hard-wearing materials like stone, concrete and other construction materials. 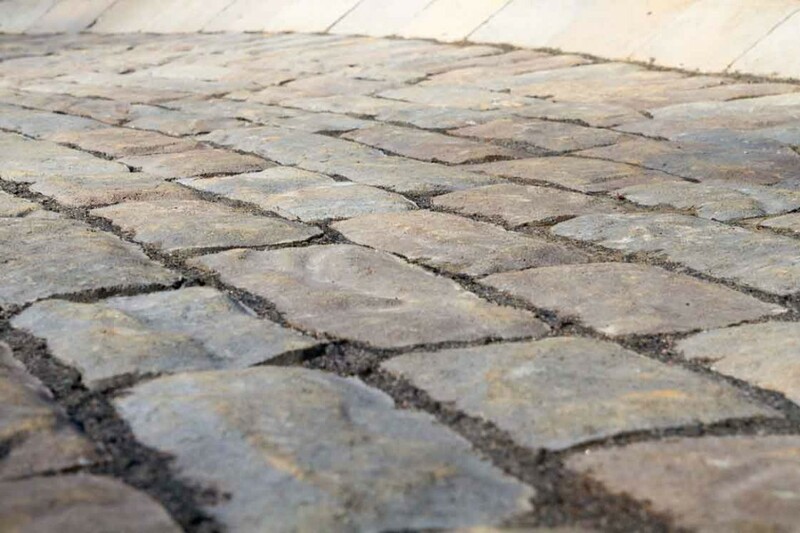 They are often used to solve grading and erosion issues, and they are built to last for generations. 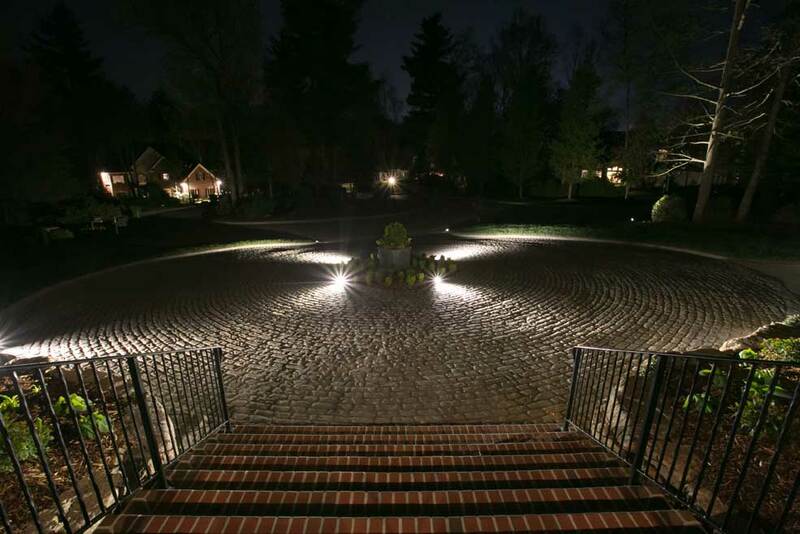 We work with your landscape architect or designer to bring hardscapes to life in a way that fits your environment. 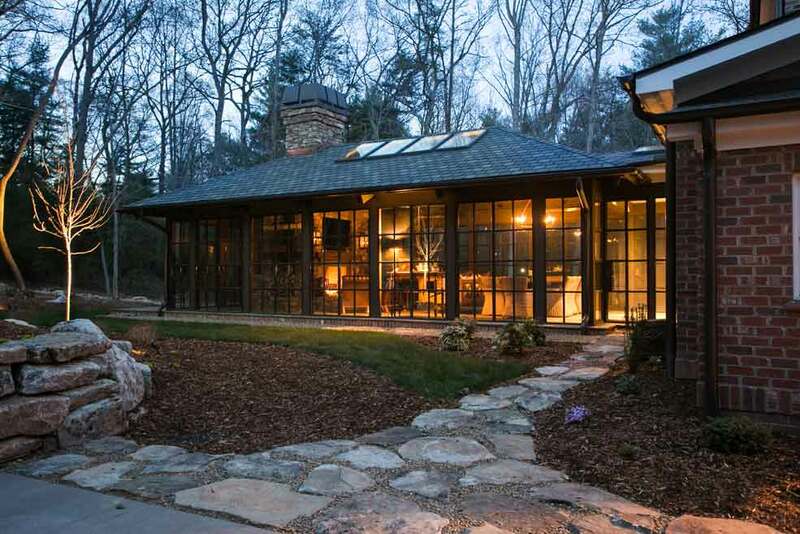 Our creations complement the surrounding architecture and incorporate natural site features. 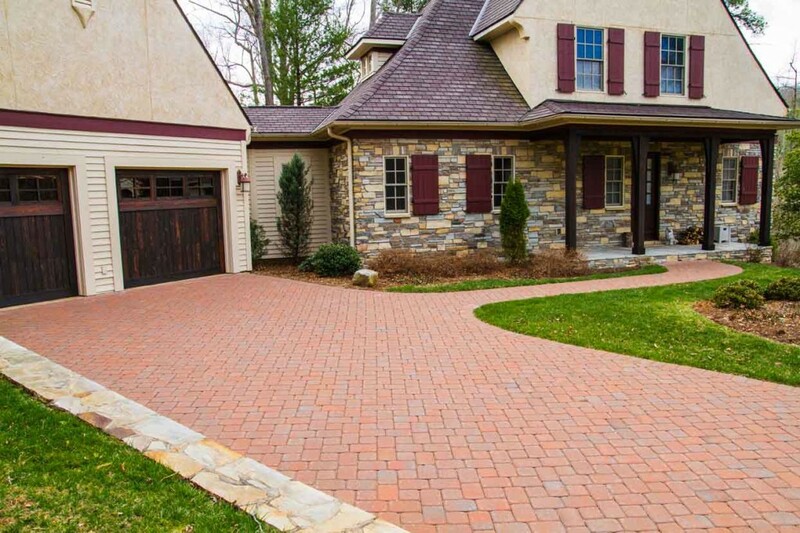 Hardscape services include pavers and concrete pavers that are permeable and non-permeable, boulder and segmented retaining walls, waterfalls, patios, and driveways. 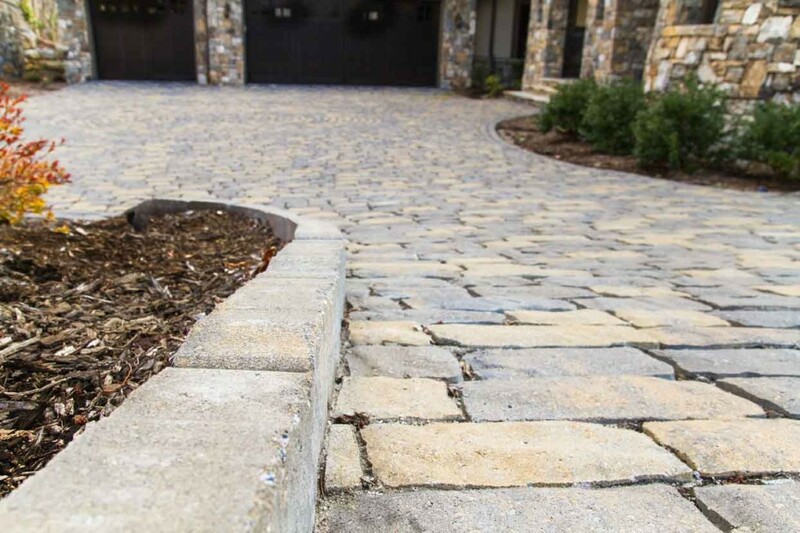 We are one of a handful of ICPI certified hardscapers. 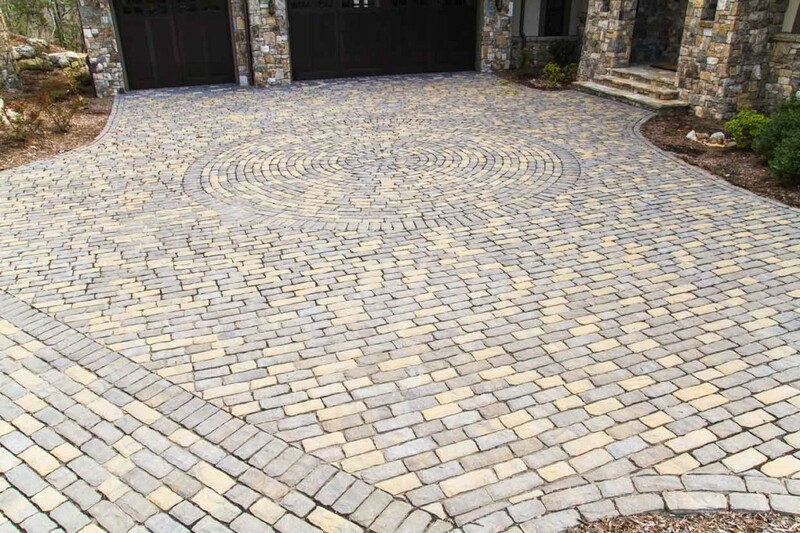 We are also one of the only Belgard authorized contractors in this Carolina region.